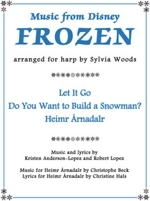 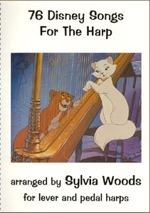 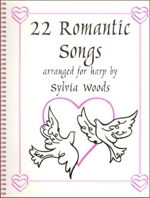 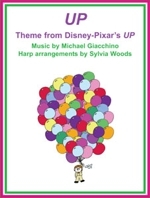 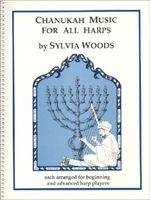 Arranged for harp by Sylvia Woods. 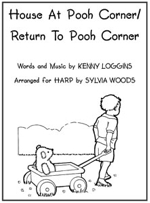 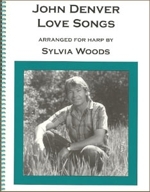 Words and Music by Kenny Loggins arranged for harp by Sylvia Woods. 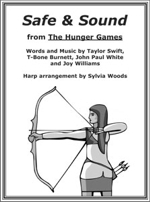 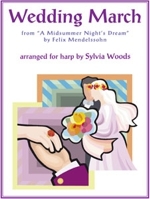 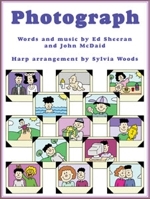 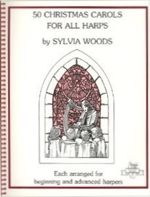 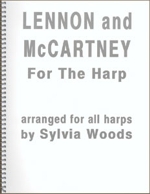 Arranged for all harps by Sylvia Woods. 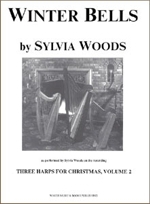 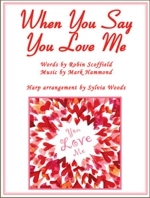 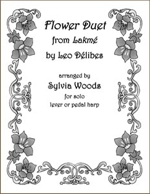 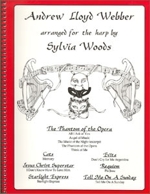 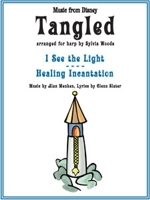 Arranged for solo harp by Sylvia Woods. 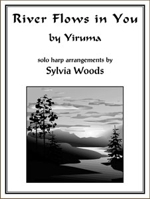 Original solo harp composition by Sylvia Woods.